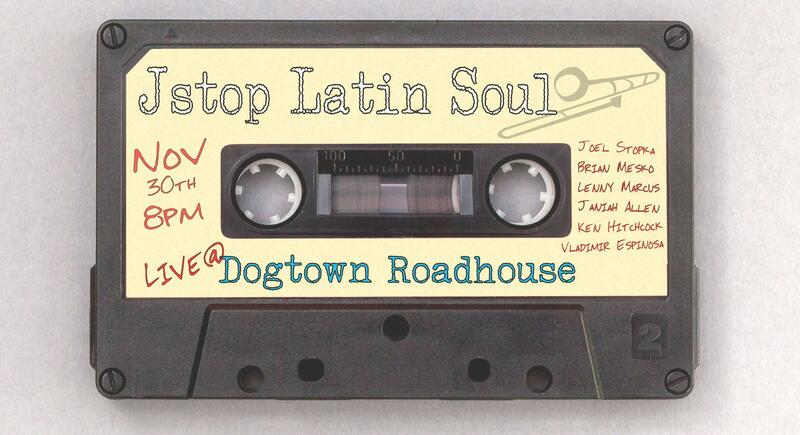 Dogtown Roadhouse presents Jstop Latin Soul in concert on Friday, November 30, 2018. Jstop Latin Soul is an exciting new Afro-Cuban Jazz project based in Roanoke, Virginia and features some of the finest musicians in Virginia. Their Fiery Salsa, Rumba, Cha-Cha and Afro-Cuban Jazz will keep you dancing all night long. To view the event flyer, visit: https://i.imgur.com/VbmXTKd.jpg.